An oasis of unspoiled nature with all the comforts and services you need. 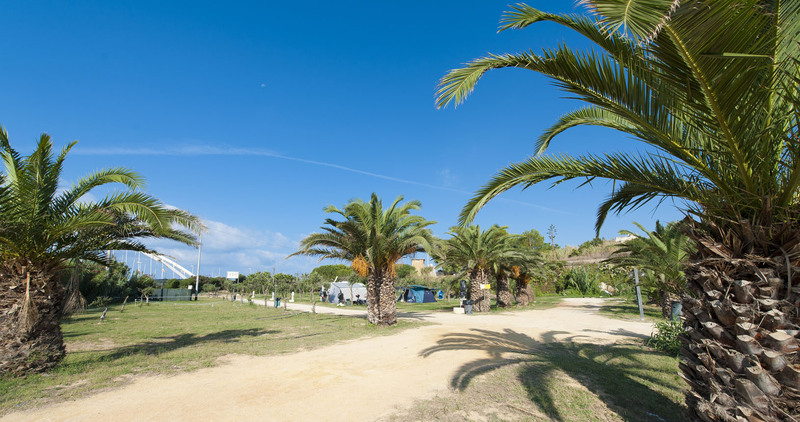 Are you looking for a camping in Sicily? Do you like nature and sea? 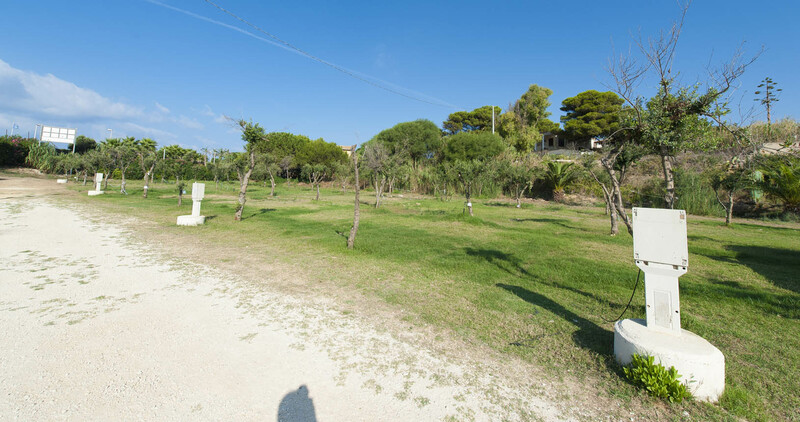 The Sporting Club Village is the right campsite for you! 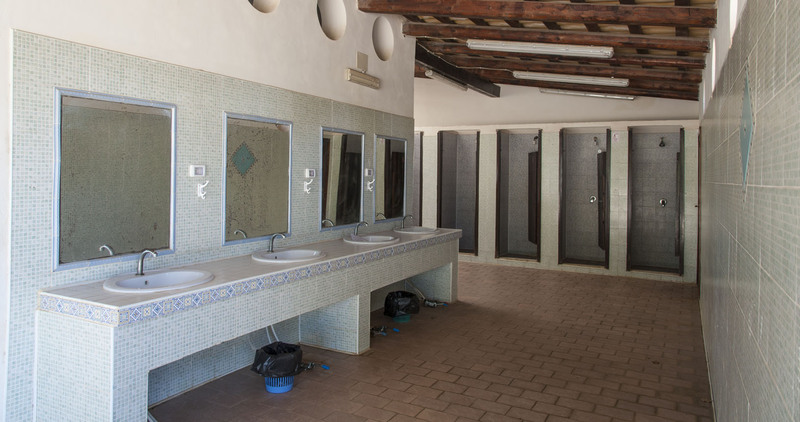 Located in Mazara del Vallo, in the heart of the western coast of Sicily, the camp is completely immersed in a nature reserve protected by the WWF and faces directly on the sea! The comfort and elegance of the Sporting Club facilities and the beauty of nature will assure the well-being of your holiday, without abandoning all the comforts of you home. Every detail is designed to offer you maximum comfort and a complete assistance. 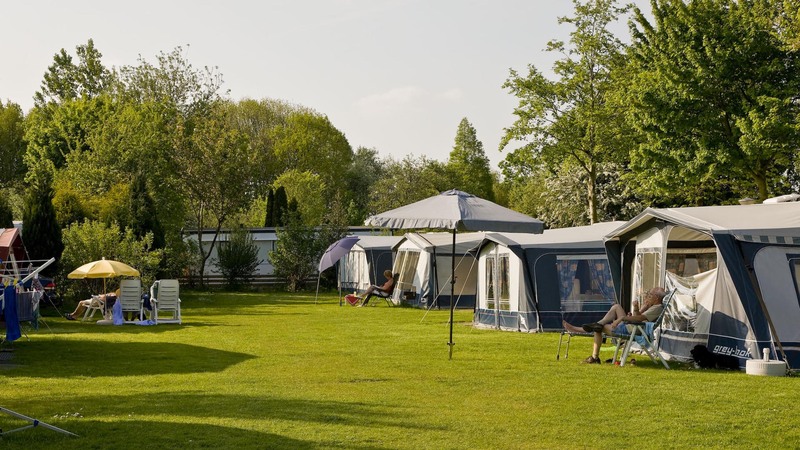 Large shaded pitches for camping tents, from 50 to 100 square meters with: 3 groups of toilets, toilets for disabled people (one for each group), washing machine, hot water. 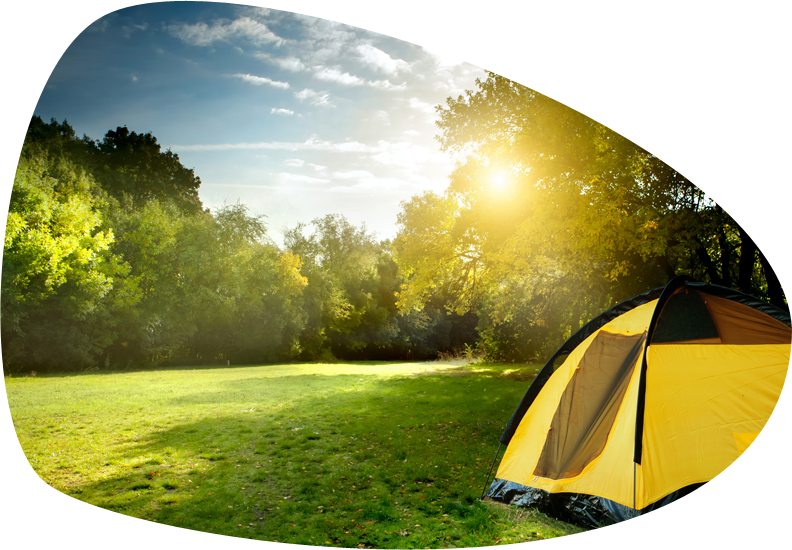 Camping guests can use the services listed below (tents are not available to rent ). 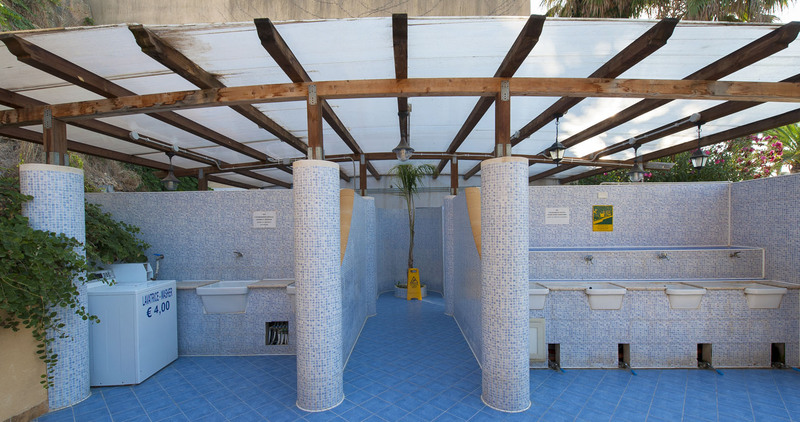 Book now your camping on the sea in Sicily, take advantage of the offers!